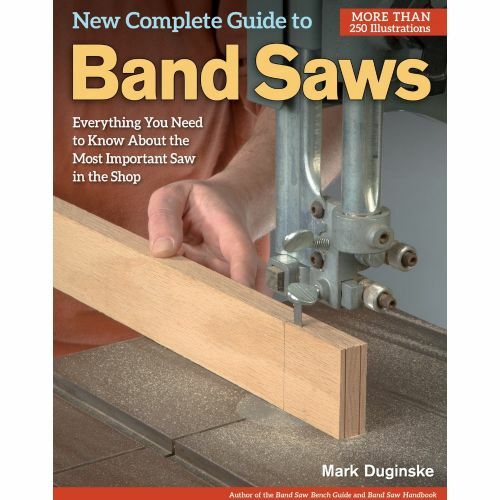 Learn Everything You Need to Know About the Most Important Tool in Your Shop. 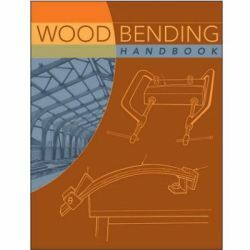 Woodworking experts would agree that the first machine to purchase for a home workshop is the band saw. 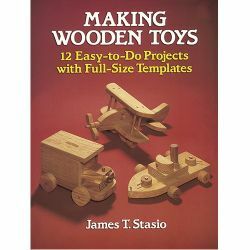 From simple cuts to joinery to intricate designs, chances are whatever you need to do, you can do it with a band saw. 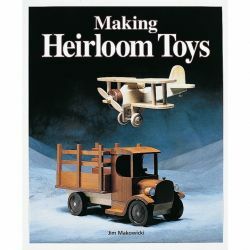 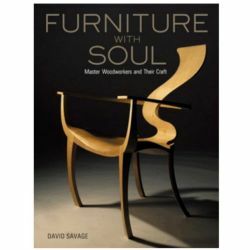 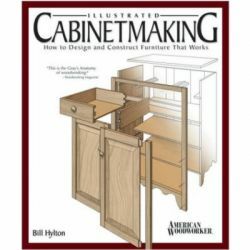 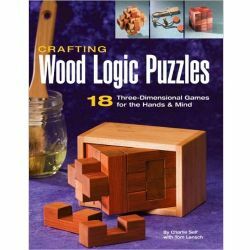 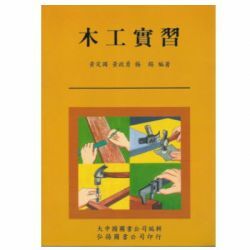 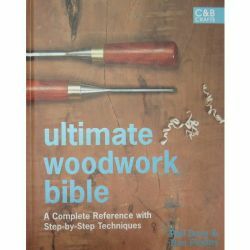 Now, from Mark Duginske, professional woodworker and band saw expert, comes the only book you'll need to master this versatile, safe, and indispensable power tool. 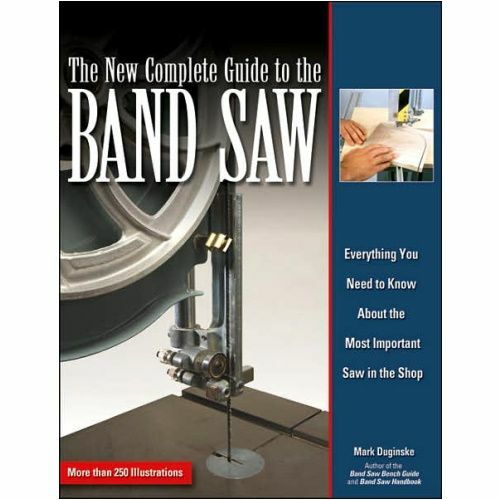 With an informative glossary and a valuable list of resources, this is the must-have reference for anyone looking to learn everything he or she needs to know about the band saw.